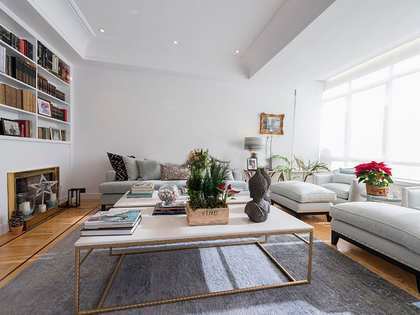 Exterior-facing fourth floor apartment of 182 m² with a luxury renovation for sale in Lista, with a parking space included. 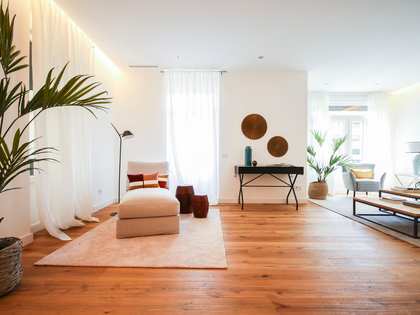 The apartment consists of a very bright living-dining room with glass doors that flood the space with natural light and allow access to the 5 m² terrace. The fully equipped kitchen is open, with attractive golden and wooden finishes. The night area offers 4 bedrooms and 4 bathrooms. There is also an integrated studio that can be rented separately, since it has a separate entrance door. 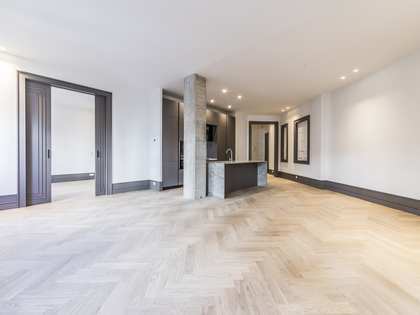 It is an elegant and functional apartment, with the highest quality finishes, as well as air conditioning and heating. In addition, it includes a parking space to rent in the building. 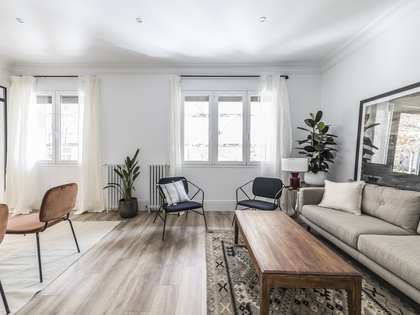 A modern apartment in the heart of Madrid, surrounded by services and public transport. Apartment located in the district of Lista, surrounded by shops and quality services. In addition, it is very well connected with the entire city.